Deeply cleansing and purifying mask works to lift dirt, oil and remove make-up, in place of your cleanser or a make-up remover and without irritation. Skin is left instantly clear and bright! Oxygenating cleansing agents gently foam (you will look like a marshmallow) to open pores and pull impurities from the skin to the surface of the foam, washing away clean. 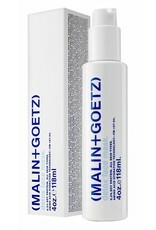 This product is also used during Malin+Goetz spa facial protocols to open the pores for blackhead extractions. 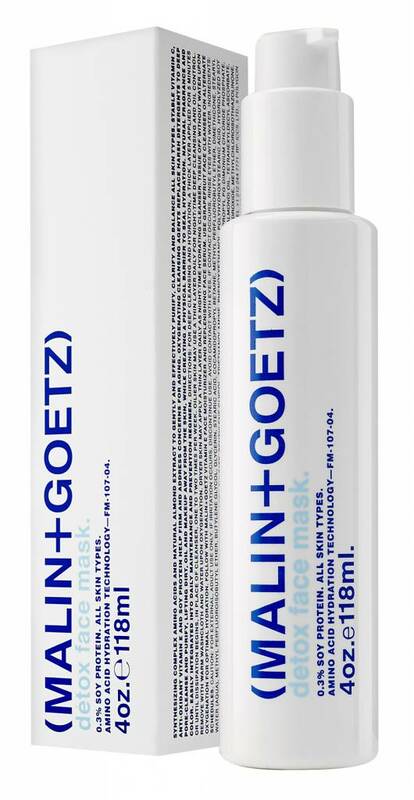 Especially good for dry and dehydrated skin (and after a long flight or before a special event that you need to look your best), this mask offers deep and intensive hydration or water to plump the skin and add instant clarity, smoothness and dewiness. Plant-based amino acids and almond extract gently oxygenate or foam-up (you will look like a marshmallow) to soothe and brighten. Rinse foam clean after 5 minutes (or tissue off) to leave a “seal” of hydration to the skin. Great for in-flight and post flight for a deeply hydrating cleanse without the use of water.